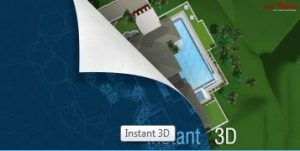 The 3D swimming pool design begins as a drawing in 2D and then presented in 3D. 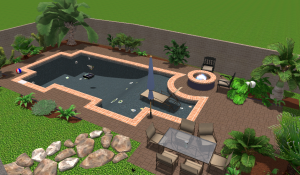 The vision of our customers is top priority in creating a swimming pool design. 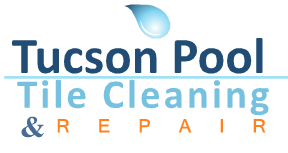 We meet and exceed the needs of our customers. The designers guide you throughout the entire design phase by using our advanced technology to produce exactly what you desire. Restoration and new-build projects are professionally constructed just the same. The 3D presentation will need the approval of each customer prior to any physical work is started. We craft our clients an incredible experience that's fully-interactive in 3D with animation and sound effects. 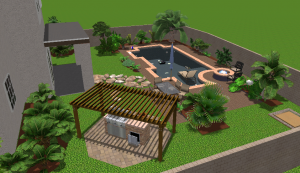 You meet with our designer to begin designing your dream pool. 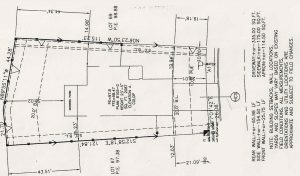 We will request your plot plan to begin detailed and accurate measurements before design begins. 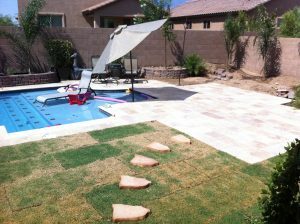 We will meet with our clients as many times as needed for design changes before their dream pool is realized. Our design will print specific architectural schematic drawings to guide construction. Our design becomes your reality.